There are also key characteristics that, if understood, enable you to identify quality. Sofas can be made with either Pillow Back or Tight Back designs. Which you prefer is a personal choice, but as a general rule, Tight Back designs are firmer, neater and generally result in a sofa that has a smaller footprint in overall depth. Better quality sofas offer seat cushions that are available in either firm, medium or soft densities and are comprised of different materials that affect comfort. High density and resiliency rating is the key to lasting comfort. 1.8 lb density per square foot and greater is generally accepted as a starting point. Try the different seating types to see which you prefer. Layered Foam cushions can be soft or firm but the key characteristic is the layers. Denser, firmer in the center layers and softer layers on the outside. On quality sofas there will be zipper access on the back edge of each seat cushion. This allows you to inspect the construction visually. More importantly, zipper access provides the option to replace the cushion in later years of ownership to revitalize the as-new comfort level. On the best quality sofas you will find not only zippered cushions, but straps or zippers holding the cushions to the frame. This convenient feature keeps your cushions in place resulting in a neat appearance at all times. Releasing the cushions allow for easy cleaning and ‘fluffing’ of the cushions. 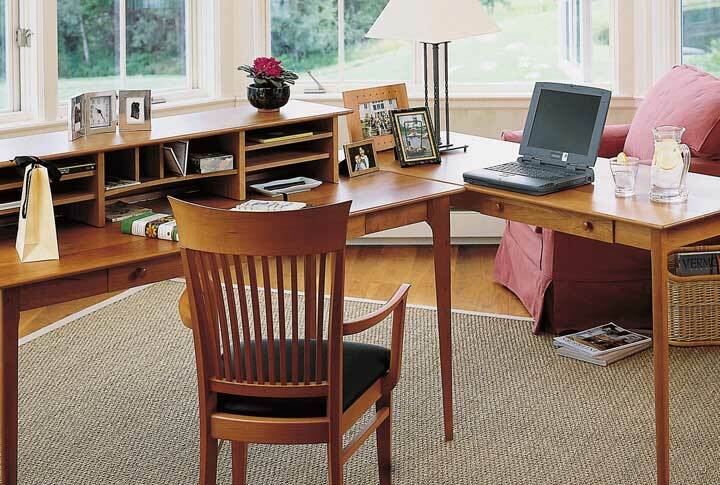 See our section on Seat Cushions for an in-depth look. Better quality sofas need to be rigid in order for suspensions to do their job. Rigidity also minimizes damage when sofas are in transit from the factory or for families that move frequently. Frames simply need to be constructed of interlocking hardwood sections. Joints are reinforced with screws or brads and are either doweled or corner-blocked, and glued. Laminated hardwood is sturdy and resists warping. Solid Maple or Oak is used on the best quality sofas. 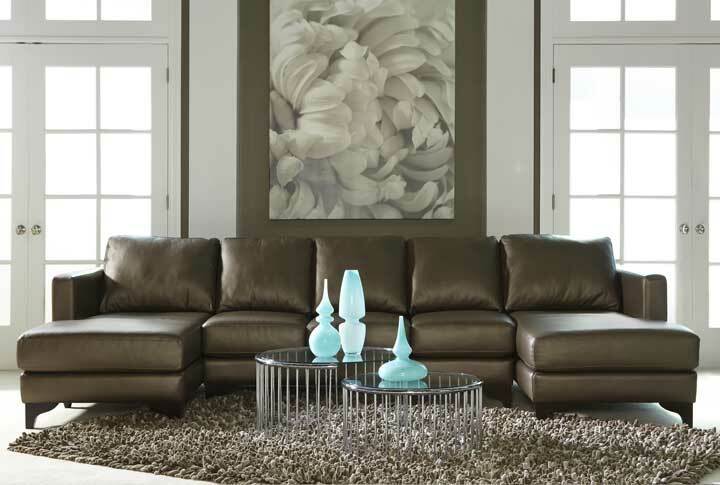 Sofas that maintain their comfort over time require quality suspensions that are permanently set into the sofa frame. Three systems are available in the marketplace: eight-way hand tied, sinuous spring, and belted. The important thing to know is that all three suspension systems can provide either superior or inferior comfort depending on how well they are executed. See our section on Sofa and Chair Suspensions for an in-depth look. 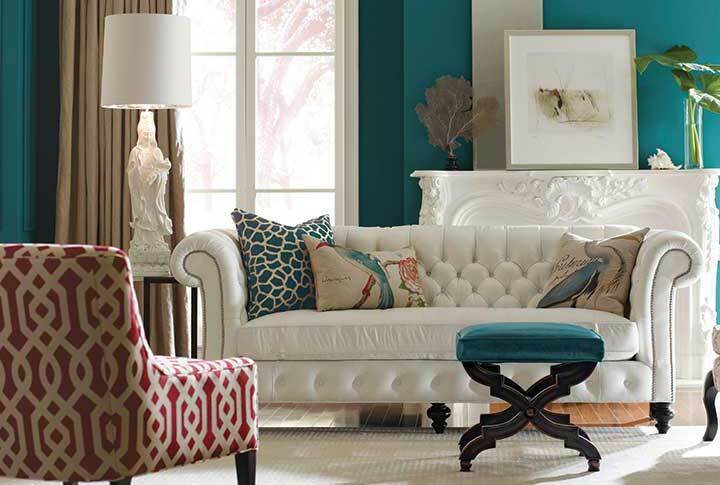 One of the most overlooked details when evaluating your sofa choices is the quality of the tailoring. Like any hand crafted product, the attention to detail reveals a lot about the overall quality of a sofa. High density, high resiliency foams are critical because the padding separates you from the framing members of the sofa. As with seat cushions, density starting at 1.8 lb. per cubic foot is desirable. 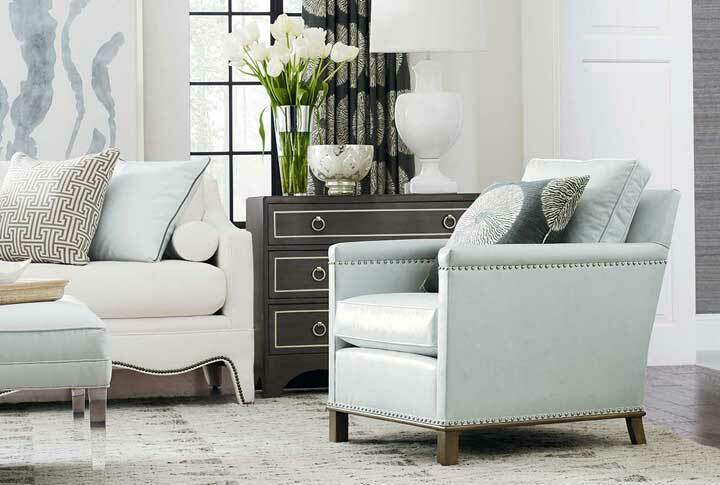 Now that you know what makes a quality sofa, visit the Creative Classics Alexandria, VA showroom to see our made-to-order sofas and loveseats. 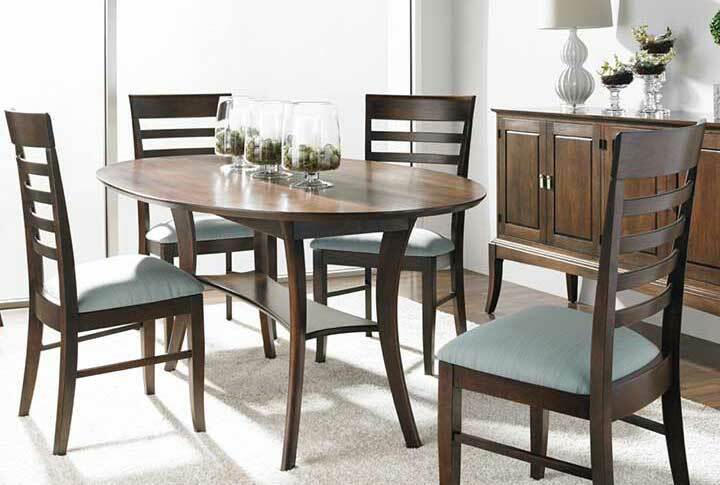 We handpick all of our inventory from high quality manufacturers that you can trust to make furniture that will last.